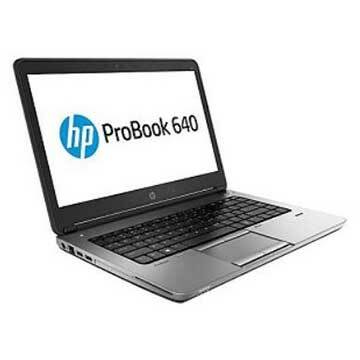 Here are HP ProBook 640 G2 drivers for Windows 10 64 bit you can download and install to let your laptop work correctly. HP ProBook 640 G2 is 14.0 inch laptop powered by up to Intel Core i7-6600U dual core processor with integrated Intel HD Graphics 520 video card. This notebook PC comes with DDR4-2133 SDRAM system memory that can be upgraded up to 16 GB. It also comes with SATA3 HDD or M.2 (NGFF) solid state drive (SSD) to store your files, musics, videos, and documents. This mobile computer features USB-C charging port, USB 3.0 port, DisplayPort 1.2, HD web camera, stereo speakers with HD Audio DTS Sound+, and HP 3-cell long life prismatic (48 WHr) battery.